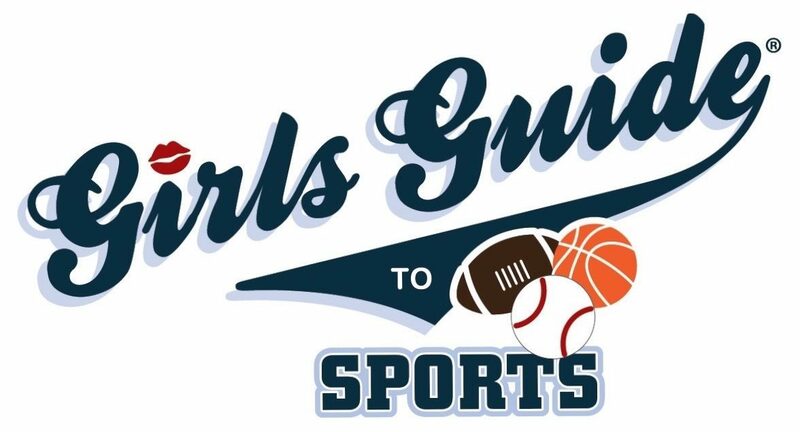 Our first stop on the Girls Guide MLB Road Trip is Minneapolis, Minnesota to see the Minnesota Twins play at Target Field! We’re posting in time for the first day of the postseason with the Twins playing the Yankees in the AL Wild Card game. Previous Post Los Angeles Chargers MNF Season Kick-Off Viewing Party Benefiting Linda’s Voice! Give her her own TV Program!